– Music stops when the charge cable is separated. – You can control volume of the music. – Cable connection will be notified by the default phone ring tone. – You can use push notifications. – You can use voice notification feature. – You can use a quick charge function. Thank you for using the “Battery charge sound alert” app. For Samsung phones and Xiaomi phones, the app may not work properly. 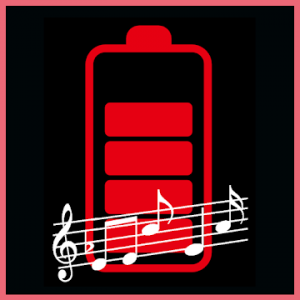 – Battery widget has been added. – Bug fix for ringer volume control and ringtone repeat bug has been fixed.